Can't find Laughter Club in your area? No Problem!! Do you want to add more laughter to your life but can’t find time to join a Laughter Club? No problem. Now, you can laugh from the comfort of your home or even on your cell phone. Skype laughter sessions are happening many times in a day suitable for different time zones. Just choose a convenient time and laugh several times in a day if you wish to. 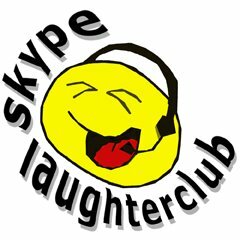 Skype Laughter Club is an online community of laughter lovers from all over the world who connect and practice Laughter Yoga on Skype for 15 – 20 minutes every day. What you need is a computer with Skype (it is free to download www.skype.com) internet connection, a headset or a microphone and speakers. Joining Skype Laughter Club is easy. Step 1 - Add “laughterclub” to your Skype contacts. We will accept your request and you are on. Step 2 - Choose the convenient time according to your time zone and you will find a list of different laughter sessions on our website. Step 3 - Before starting a session, the coordinator of Skype Laughter Club sends out a message inviting the online contacts to join. If you wish to join the session please send a message saying “I am in... ho ho hahaha... Please call” or send a smiley sign. At the scheduled time you will get a call and you can join in. 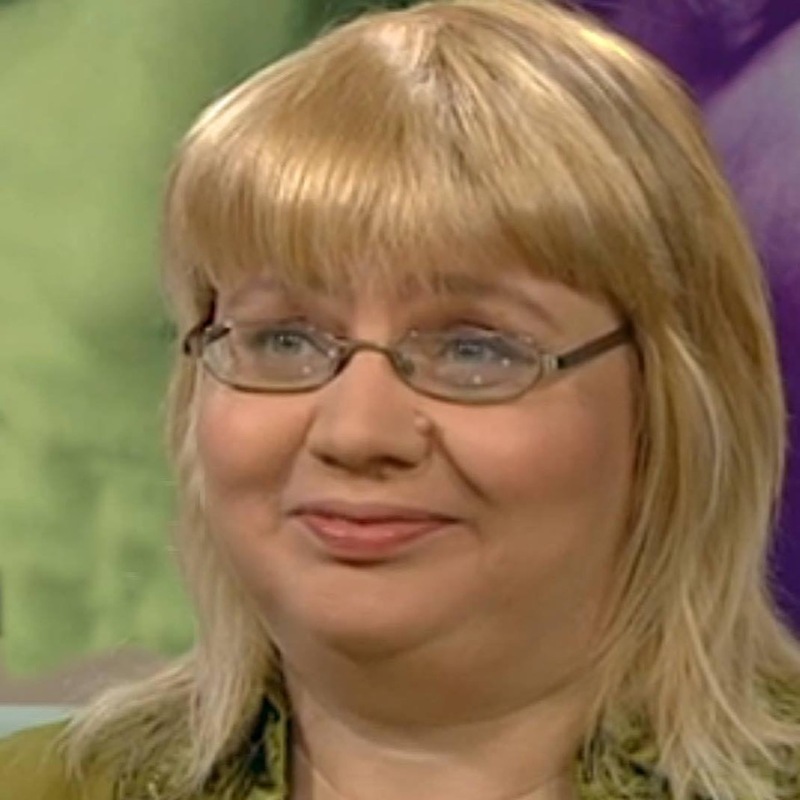 On January 2009, Laughter Yoga professionals Ines Schwarz from Austria and Anu Saari from Finland created Skype Laughter Club and invited several laughter lovers from all over the world to join them and since then it has caught up globally. The demand for Laughter Yoga has increased exponentially and we are getting inquiries from all over the world from people who wish to practice Laughter Yoga and get multiple benefits from it. At many places there are no Laughter Clubs, no laughter leaders or teachers and no laughter classes. So how does one practice their laughter exercises? Skype Laughter Club is the answer where you can do Laughter Yoga every day. You will get the benefits of laughter exercises only if you laugh every day for at least for 15 – 20 minutes. Laughter Clubs in the West happen only once in a week and that’s not good enough to reap the benefits. Therefore, Skype is a great way to practice laughter every day, especially for Laughter Yoga teachers and leaders. Normally, Skype laughter session is for 15 minutes but if there are some latecomers the session is extended for another 5 minutes. You can join any Skype Laughter Club in any country. We don't talk we just Laugh. All the timings mentioned in the list are country specific timings. If you want to calculate time in your country, use the GMT time and convert into your country time click here. Which ever country Skype laughter you want to connect search for Skype id given in the list and send a connection request. It is a conference call where we just laugh for no reason and focus on laughter as a form of exercise. You can laugh gently, hear others laughing and wait for your laughter to become spontaneous. Even if it does not, just keep laughing in order to prolong your laughter. In between, you can take breaks and do deep breathing while you hear other people laugh. You can also have a look at the chat box and interact with people from different parts of the world and get to know each other. You can even write if there is any problem with the Skype call. Normally, we hear other people laugh on audio and do not encourage people to show up on video chat as it affects the quality of transmission and the Skype calls start breaking. However, at the end of the session if there are less than 10 people you can show up on video and say hello to each other. If your call drops during the session due to a connection error you can call again and join the group or send a chat message again saying “please call”. Important: During the session make sure that is no disturbance in the form of funny sounds and noises in the background. Let the laughter be pure laughter. Nevertheless, you can play with fun stuff, gibberish talking, animal sounds and anything playful. You can keep doing your household chores and still laugh on Skype by keeping your speaker phone on. Watch Madhuri Kataria as she cooks and laughs on Skype. You can also laugh while travelling . Skype Laughter Club gives me the chance to laugh everyday with a group. When you have a day that laughing alone is hard and you can’t get it going and you find all the excuses not to laugh a regular session on Skype helps. After that session it is easier to get the body going to laughing by you self. The grey lazy mornings get a boost of energy. My need to get the regular laughter going on my life probably saved the club from extinction. I’ve also made great friends around the world - this shared laughter really warms the heart! Copyright © 2005-2015 Laughter Yoga University, Bangalore, India.